Two boys walked down a road. The surrounding countryside was featureless, the road underfoot unremarkable. They walked on in silence. There didn’t seem much to say. For a moment something almost happened, but then things settled down. They walked on some more. “Nice day for it though,” one of the boys remarked. “Is it?” the other boy replied, surprised. 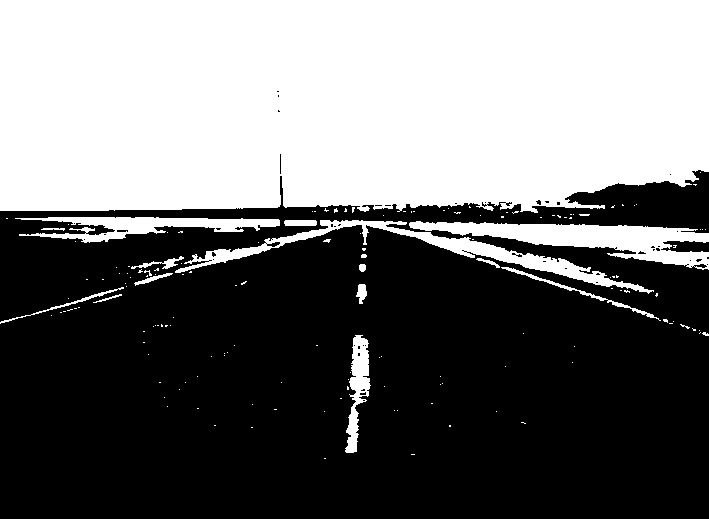 They continued to walk along the unremarkable road across the featureless plane. Far up ahead was a feature, a dark dot in the centre of the road. As they got closer it resolved itself into a dirty old rug, an old sack, a pile of clothes. When they got to a certain distance it turned into a dog and then kept this form. “It’s dead,” said the other boy coming to a halt by the dog. The dog had been dead long enough to have sunken in upon itself and hardened. Its shrunken skin had locked its teeth in a snarl. There was no smell. There were no flies. Just a dead dog in the centre of an unremarkable road on a featureless plane. “Well, yes, but this is probably an important part, I mean it’s something isn’t it?” The boy looked dubiously at the dog. They looked around the featureless plane. The boys picked up the dog. One took the front legs, the other the rear, and walking awkwardly, slightly sideways, they continued down the road. The dog, completely desiccated, was surprisingly light. They continued down the road with the dead dog held between them. “Some plot,” the older boy said. He tried to spit but nothing happened. They walked on for an interminable time passing several things of non-descript appearance. The boys walked on for a long, long time. The day grew hot. The dog had grown very heavy and was threatening to stink. They continued to shuffle sideways, carrying the dead dog down the featureless road. They continued down the unremarkable road. And then the older boy went to work in a discount Chinese coal mine while the younger grew up to be frighteningly ugly. This story originally appeared in Southerly volume 68 No.2.